How Far is Paradise Sai Spring? 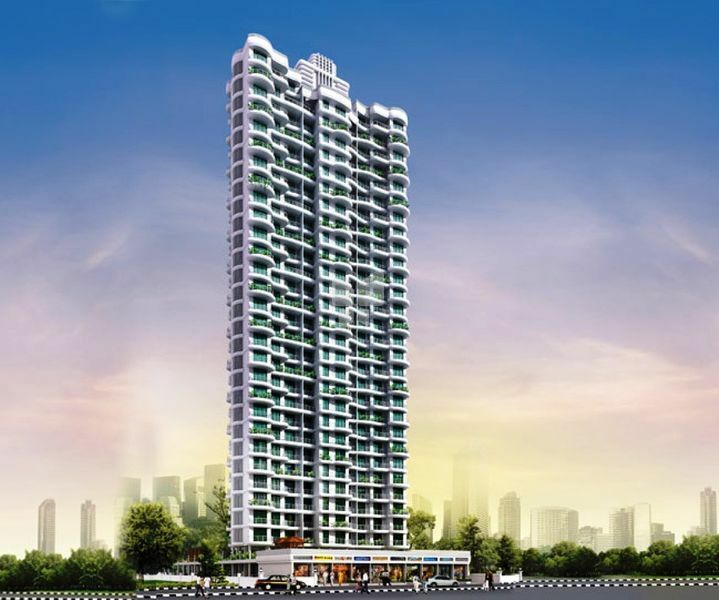 Paradise Sai Spring, a residential project located in Kharghar, developed by one of the well-known developers in the city by Paradise Group, this project offers carefully crafted 2BHK and 3BHK apartments for sale in Sector 35 Kharghar, the size of 2BHK apartments varies from 1075 Sq ft to 1185 Sq ft and the size of 3BHK apartments varies from 1600 Sq ft to 1800 Sq ft. This project is a brand-new development by the Paradise Group, all the modern-day facilities and amenities are there to make sure the occupants have a wonderful life. Come and explore this amazing place and enjoy the surprises, this amazing structure in Kharghar represents redefined lifestyle with elegant living. The Spacious 29 storeyed hosts spacious rooms for you to live. This lavish new landmark is surrounded by serene hills and you can enjoy the mesmerizing view of the city and hills, Paradise Sai Spring is loaded with luxurious amenities and all the comforts of life. Come and be a part of this amazing structure and enjoy happiness. 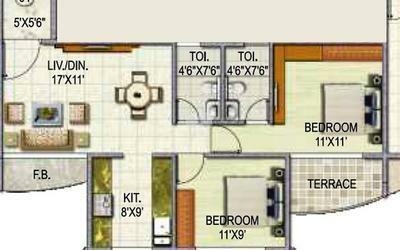 Along with all these advantages and apartments in Sector 35 Kharghar, Paradise Sai Spring offers many useful amenities, some of them are Garden, Gym, Indoor Games, Swimming Pool, Clubhouse, Intercom, Video door Phone, Rainwater Harvesting System, Power Backup, Children's Play Area and Security. If you want to get away from the hustle and bustle of the city, then this site is perfect for you! Wake up every morning in the lap of nature and uncover the surprises surrounded by happiness. • Wooden flooring in master bed room. • Stainless Steel branded sink & sink mixture. • Branded exhaust chimney & four/three burner gas hob. • Water purifier & geyser for hot water in sink. • Exhaust fan in kitchen window. • Geyser connection to all bathrooms. • Counter wash basin with basin mixture in master toilet. • One mirror above wash basin. • Shower panel in master toilet. • Attractive main door with elegant big handles & night latch. • Anodized aluminum sliding windows with tinted glass . • Premium quality plastic paints on interior walls. • One wall highlighted with wall paper in living room & master bedroom. • Branded concealed copper wiring with isolator/MCB . • 3 Phase electric meter connection for 3 BHK & 1 phase for 2 BHK . • T. V., Telephone & Internet points in all rooms.